The offices that we work in have been quietly influenced by the work of legendary furniture designer Florence Knoll. “She revolutionized the spaces where we live and work,” explained a short video on Knoll.com — the web site for the company she’d founded with her husband Hans in the 1940s. 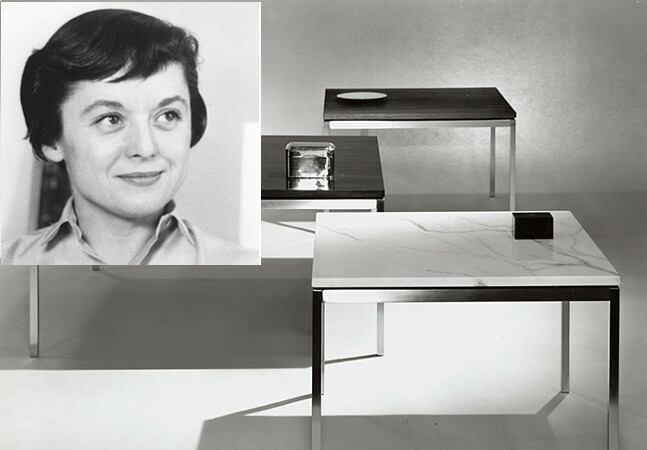 Florence Knoll died last week, just four months before her 102nd birthday. The New York Times remembered her as “a pioneering designer and entrepreneur who created the modern look and feel of America’s postwar corporate office” whose sleek, artistic furniture helped create an “uncluttered, free-flowing” environment. Decades before Steve Jobs obsessed over the design details of the iPhone, Florence Knoll devoted her life to pursuing great furniture design. 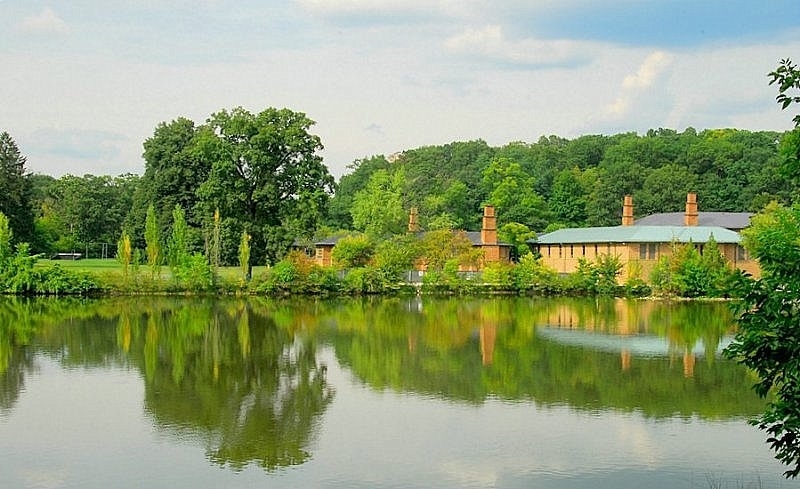 Growing up in Saginaw, Michigan she was already showing an interest in architecture, and after the death of both her parents, her legal guardian sent her to the idyllic Kingswood prep school for girls in Bloomfield Hills. Knoll later said the art director of Kingswood “guided me into the world of architecture and design,” teaching her the basics of planning and drafting. Her first project was to design a house. 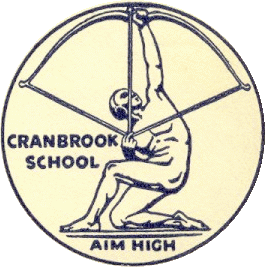 A 1984 profile in the New York Times Magazine also notes the role of Eliel Saarinen, a renowned Finnish architect who designed the campus — and then became its headmaster, bringing in several renowned artists to head the school’s various departments. Saarinen “virtually adopted” Knoll, taking her for summers in Europe and exposing her to the world of high art. Her studies continued — interrupted by the outbreak of World War II. She studied for two years at the Architectural Association in London, spent two more years at Columbia University’s architecture school, and later earned a bachelor’s degree in architecture from Illinois Institute of Technology in Chicago (where one of her teachers was the legendary architect Ludwig Mies van der Rohe). In her 20s she worked for the famous architect Wallace K. Harrison, who helped design Rockefeller Center, the United Nations and Lincoln Center. She teamed up with furniture designer Hans Knoll, eventually encouraging him to expand into interior design. The couple founded Knoll Associates, and “With Florence’s design skills and Hans’ business acumen and salesmanship, the pair, who married in 1946, grew the nascent company into an international arbiter of style and design,” according to the Knoll website. She brought in many of the world’s best designers, the Times remembers, and also acquired the rights to other iconic designs, including the now-ubiquitous Barcelona chair (originally designed for the Spanish Royalty to oversee the opening ceremonies of the 1929 International Exposition). “Every time you see Barcelona chairs and a table in a lobby, that’s her,” said Kathryn Hiesinger, a curator at the Philadelphia Museum of Art, in a 2004 New York Times interview. Her original yet straightforward mid-century designs epitomized Modernism, and have gone on to survive short-lived fads in the world of design. (Over 40 of the company’s designs are displayed in the permanent design collection at New York’s Museum of Modern Art.) The Times magazine notes the “crisp, taut lines” of her designs. Florence Knoll took over the company in 1955 after the death of her husband in a car accident in Cuba — and continued her pioneering work as their architect, designer consultant, and furniture designer. The company doubled in size during her last decade at the company, and their website notes that in the 1950s she designed their showrooms in New York, Milan, San Francisco, and Los Angeles. Over the decades to come, for any personal appearances or interviews she demanded a private jet, the Times later reported. Her second husband was the head of the First National Bank of Miami — a former client. He died in 1991. 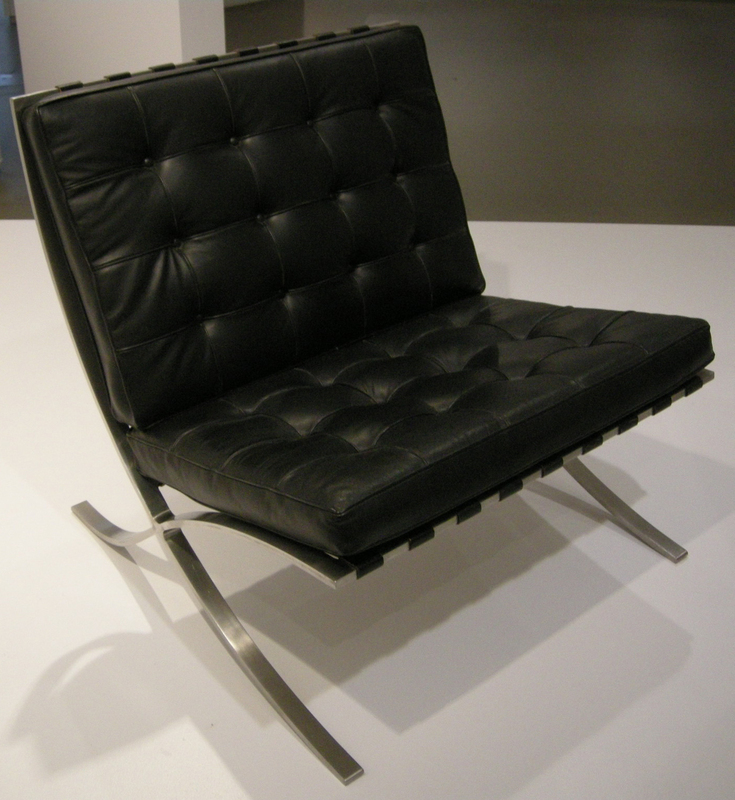 But Knoll’s talent for designing always remained strong, remembers a biography on the Knoll website. When she donated her papers to the Archives of American Art in 2000, she organized them all in custom-made boxes, carefully color-coding each file. Knoll seemed determined to make a statement. She had colored panels installed behind iconic photographs of interior spaces she’d designed — which were hung over examples of the same furniture. “The exhibition demonstrates Florence Knoll Bassett’s sharp eye and uncompromising vision, which she used to elegantly define modern,” the Knoll website noted. Yet she didn’t attend the opening of the exhibit. “She was not interested in public performance of that sort,” Hiesinger remembered. It’s all a welcome reminder that her vision as a designer will be fondly remembered. The man who’s done 3 million Wikipedia edits. How Thailand fights air pollution with water-spraying drones. Amazon begins testing sidewalk delivery robots. Analyzing 16,625 AI research papers from the last 25 years shows an end to the era of deep learning. What happens when high-powered computers model solar flares.